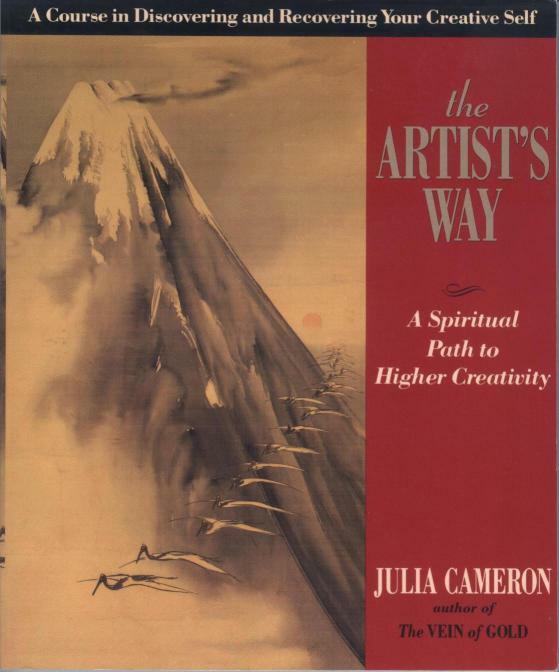 Last year, I began reading “The Artist’s Way.” A friend recommended it to me. She thought I might appreciate some of the exercises and inspiration as I tried to love being and artist (again.) And I did! Julia Cameron soon made it into my blog posts. I wrote about my experiences. I read the chapter. It made no sense. Faith is a sticky subject for me. I reread it a month later. I was simply confused. Then reread it again six weeks later. I couldn’t quite get what relationships and boundaries have to do with faith. Then again two months later. I let it go. In time, I began to work on my own underlying issues. I worked on boundaries and barriers. I explored trusting my own judgment. I began valuing my own time. My priorities became important. I began valuing myself. I began to see myself as a part of something bigger. For so long, I felt more like apart from something bigger. I began thinking about the economics of the living. Not how to make a living (although I admit, I think about that too). But truly, how to live our lives in a way in which we are living. For so long, I felt like I was bogged down. Carrying too much. As my dad would sometimes say, “It’s like you’re trying to carry 10 gallons of crap in a five gallon bucket.” My vision of myself carrying TWO five gallon buckets overflowing with crap came through in brilliant Technicolor. Clearly, I could not go on like this forever. Even as I tried to reconsider my relationship with work, the image of myself still held true. No wonder I couldn’t quiet get the idea of a sense of faith. I couldn’t let go. This is one of our greatest challenges in life. After all, we are infinite beings living in a finite world. Our spirit craves infinite communications of love, acceptance, joy, and peace. Yet we hold on to so many finite things. 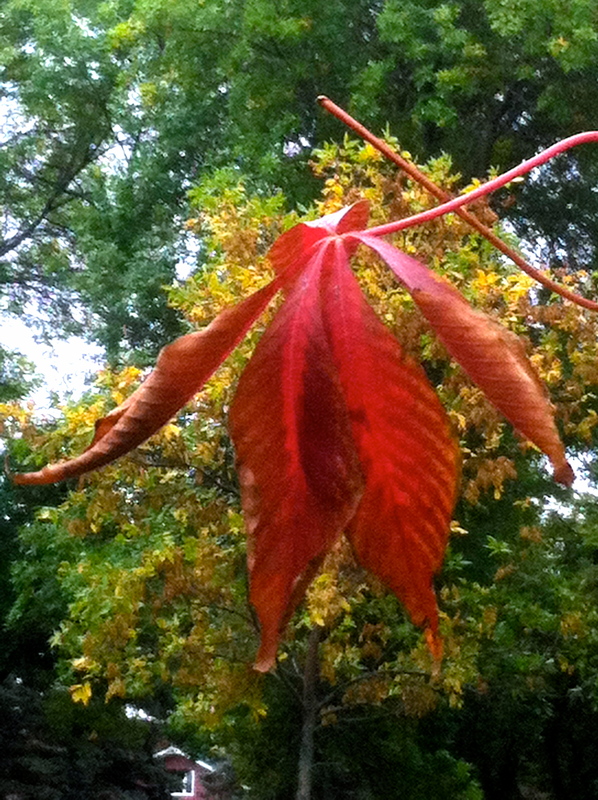 Why can we not learn from the trees that let go of their leaves each autumn? As we go into winter, are there things that simply won’t serve our well-being anymore? Do we really want to share our sacred space with things that no longer serve us? Would it be better to let the material objects move to another space where they can either be appreciated or perhaps break down into the earth again? 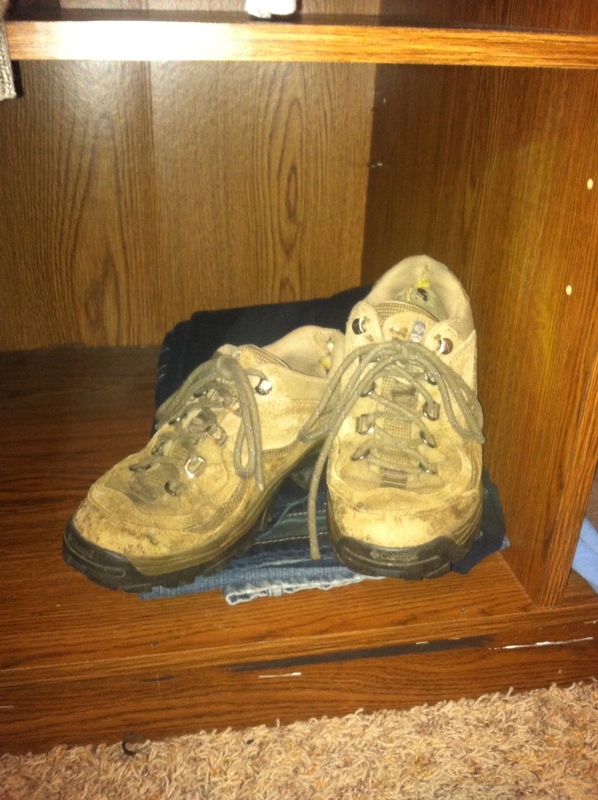 Letting go of my first pair of hikers was a difficult challenge. But after 11 years of holding on, it was time. As a family, we had gotten used to being overwhelmed. We struggled to make room for laughter, learning, creativity, communication, joy, peace, and tolerance. And then we starting letting go of things we held on to. Like my first pair of hikers I purchased in 2002. Like the broken toys and unnecessary papers. We examined relationships that were no longer working for us and began to set boundaries. We understood and accepted our short comings, and let our sweet energetic puppy go to another home on a farm, where she can run and play to her hearts desire. We let go of the images that we have to be overly busy to be okay. We continue to open ourselves to ideas and clarify our priorities in life. We created space for more infinite qualities to fill our home. The universe responded to this space in our lives and offered us a gift. A piano! 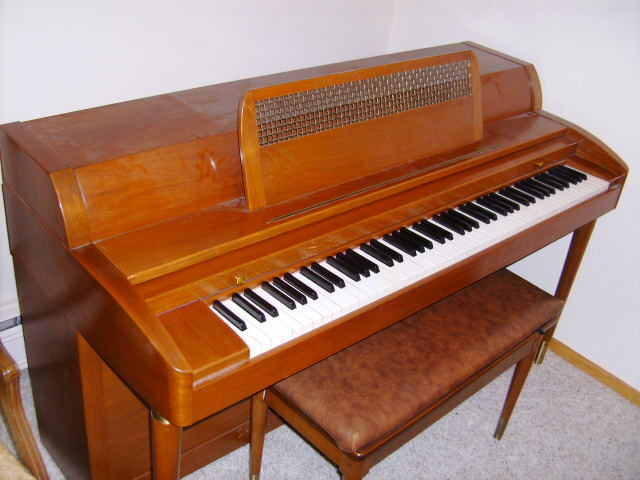 A free piano! We easily found the physical space for it in our home. And the infinite qualities that emerge from exploring the world of music of the family cannot compare. In the first days, I settled in to teach myself a special song. Knowing very little about music, I simply thought he was making up words to be odd and funny. When my siblings and I were faced with the unexpected task of selecting music at his funeral, all I could think was how important it would be to have the “Furry Leaves” song. I knew it was a classical composition, but had very little way to communicate what this song would be. Luckily, a friend who was helping us with cleaning and planning knew a little about music. I sheepishly tried to hum the tune. “Oh, that’s Furry Leaves.” She said. I looked at her. Certainly Dad hadn’t sung the Furry Leaves song to her. She wrote it down for me and I laughed. It was Beethoven’s Fur Elise. My dad had probably made up those words when he was a child learning to play the piano. So on Sunday night, I got to work. And I learned to play the first little bit of Fur Elise. Just enough to sing the words. I now feel as though I have both received and given a gift of infinite proportion. And I may finally have an understanding of Julia Cameron’s final chapter. Posted in Recovering the Artist Within and tagged art, faith, Fur Elise, joy, letting go, Minimalist, music, philosophy, spirituality, the artist's way. Bookmark the permalink. I’m working through The Artist’s Wat right now! Thanks for stopping by and sharing. Best to you as you work your way through the Artist’s Way!